Wedding day is the most important day when the center of attention is you and your family. It’s the day when you wish to be captured in your best possible way and put your best foot forward. One thing that every bride across the globe would want, no matter what her skin color is, would be theglowing beautiful clear skin. Glowing skin seems to be the utmost important factor that every one looks at and expects from a bride to be. Pre-wedding nervousness, busy schedule can take a toll on that healthy glow your skin should be reflecting. Worry not! 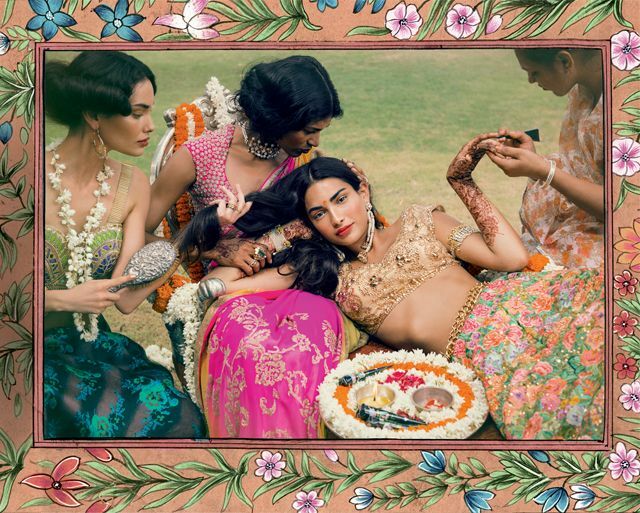 Here we’ll share some beauty tips to attain that Indian bridal glow. 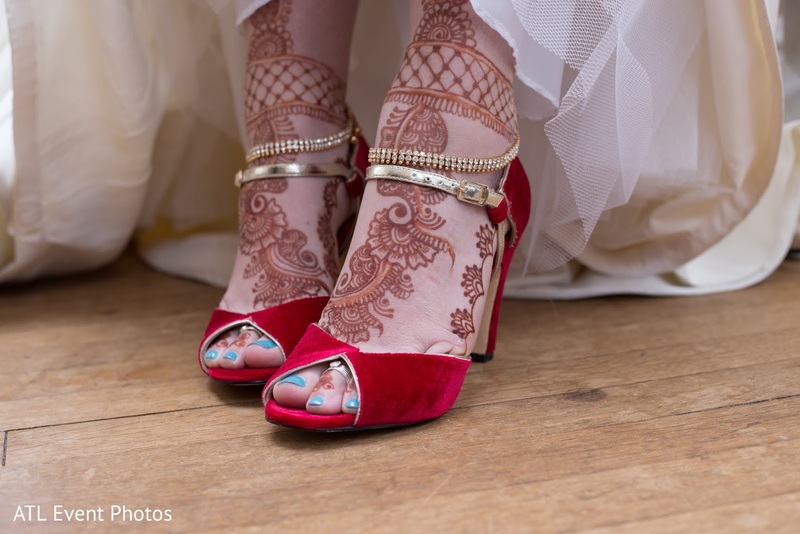 Bride –to-be needs to relax and should feel rejuvenated. Visit to salons to get a trim or a suitable haircut followed by a pampering massage session at a spa makes sure that your stress goes away and the entire body is revived. Spa visits should be at least 2-3 weeks before the wedding day so that while you’re dead tired from the shopping and finalizing stuff, spa massage should be able to relax you. Go for a facial at least one week before the big day even if you’re one of the busy brides. To make the body skin radiant for a beautiful bridal glow, apply almond oil on the body before going to bed and while in the show use a sugar lime juice scrub to exfoliate the dead skin cells. Sugar lime juice scrub lightens the marks on the body making skin appear clear. 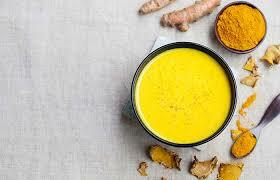 Take a cup of sugar and squeeze two lemons into it. 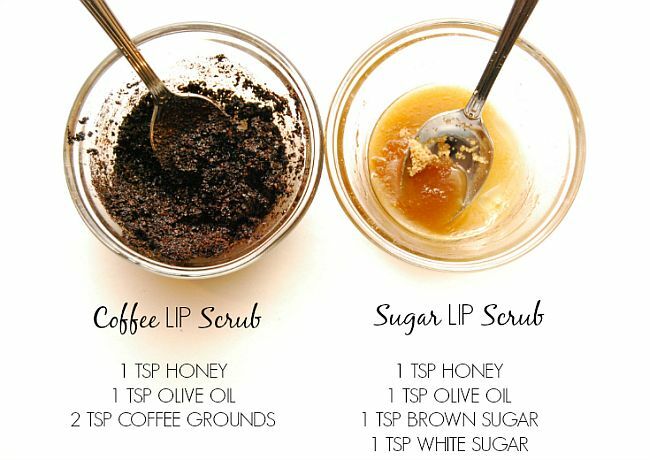 Use this to scrub your body. 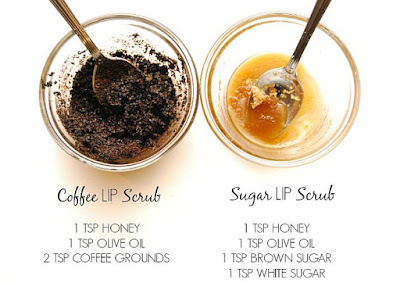 The same scrub can be used on the face to exfoliate but don’t overdo it exfoliating thrice a week is sufficient. Hydration and moisturization is the key to achieve the glow before the wedding. Drink enough water to keep your skin hydrated and use ample amount of moisturizer for your body and face to keep the skin supple. Supple skin will make sure that on your D day your bridal makeup looks just perfect. Even if you have been ignoring the proper skin care regimen all these days, it’s time to stick to it. One month before the wedding is the ideal time to follow a good skin care routine. 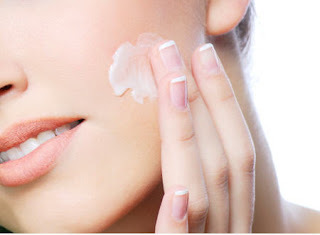 Make a proper skin care regimen that should include a mild suitable cleanser, toner followed by the moisturizer. 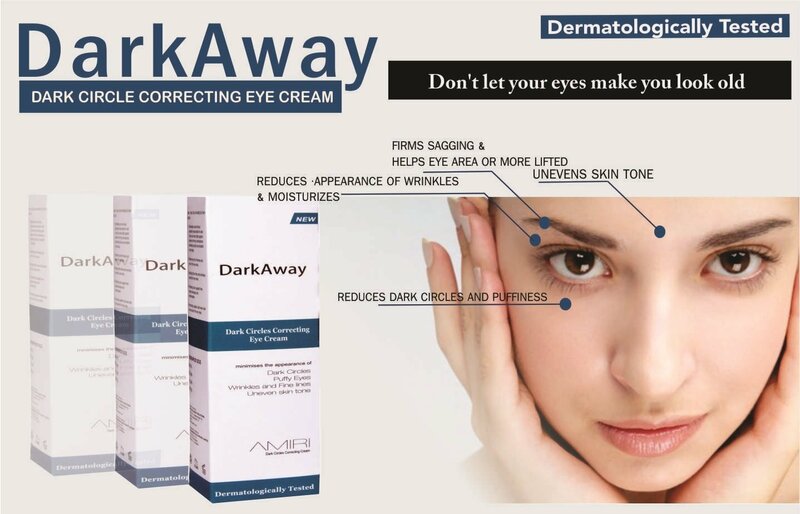 Don’t forget the night creams, under eye creams if you’re struggling from puffy eyes or the dark circles. Soon to be brides should be happy and stress free which is the main factor which will decide thee glow, so be stress free. Sleep well for at least 7-8 hours and look forward to the new beginning. 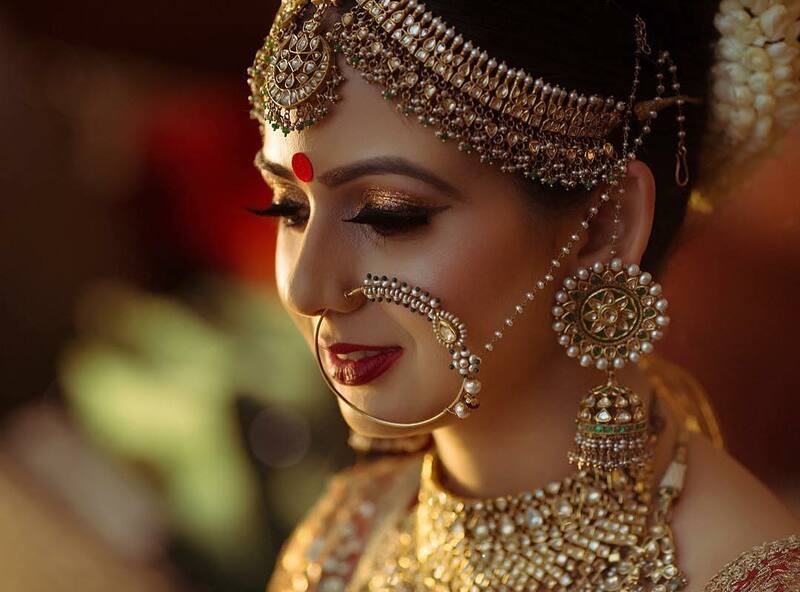 With these beauty tips in mind you’ll make a glowing and blushing Indian bride.